Infield Q&A with Dale Earnhardt Jr. 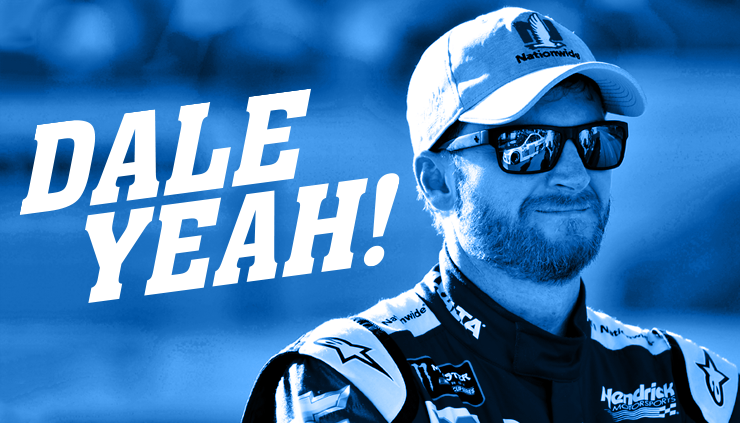 Spend time with Dale Earnhardt Jr. in his final season by attending an exclusive Q&A with the driver of the No. 88 on July 16 before he races the Overton's 301. The Q&A will be at 12:30 p.m. at a to-be-announced location in the infield. There are two ways to gain access to this event. Champions Club - All Champions Club members will be invited to attend this event and the front of room for the Q&A will be reserved for these members. Champions Club is a VIP Hospitality experience located inside turn 1 and provides the only opportunity for fans to watch the race from the infield. The entire experience on Sunday is available for $300. Dale Jr. Pack - At $173, this package includes a $85 pre-race pit pass plus $88 for this special event. 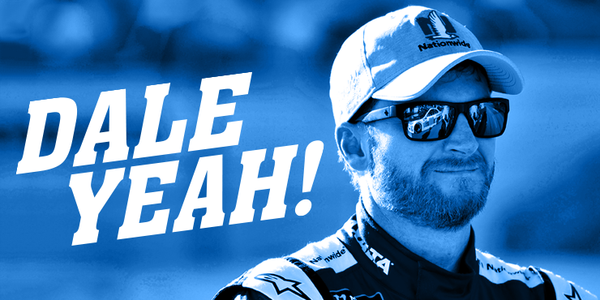 Already have a pre-race pit pass? No problem, call the ticket office at (603) 783-4931 for the $88 add on. As a bonus gift, attendees will receive a commemorative Dale Earnhardt Jr. coin.